Shoot-outs, robberies, gas-huffing , drug dealing, pill popping, murders, and tap dancing - what do these all have in common? These are just a few of the parts of being a member of the Wild and Wonderful White Family. 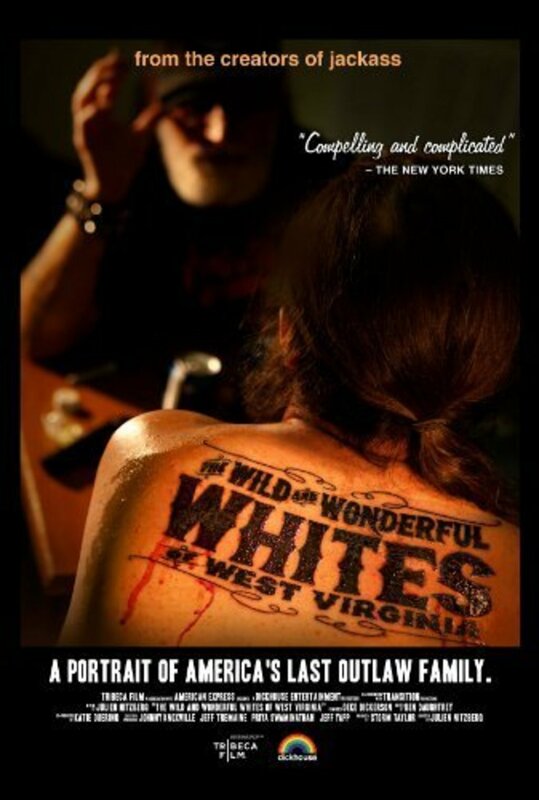 The legendary family is as known for their wild, excessive criminal ways as they are for their famous mountain dancing members, including Jesco White, the star of the cult classic documentary "Dancing Outlaw." Exploring both the comic and tragic sides of life on the other side of the law, this stylish, fast-paced family portrait exposes the powerful forces of corruption, poverty, and West Virginia's environmentally and culturally devastating coal mining culture that helped shape the White family, a dying breed of outlaws preserving a dying form of dance. Regions are unavailable for this movie. Click the "Watch on Netflix" button to find out if The Wild and Wonderful Whites of West Virginia is playing in your country.